Dial Back Sound is one of the most interesting new record labels of recent times. Matt Patton (Drive-By Truckers and Dexateens) and Bronson Tew are the driving forces behind it. Young Valley is their newest addition. It is a young trio from Jackson, Missisippi who toured with bands like Lucero and American Aquarium in recent years. 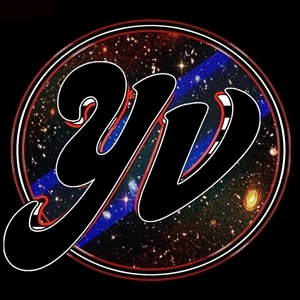 Their second album is simply called Young Valley and is a fine mix of country and southern rock, acoustic and electric. Good songs, played passionately. Young Valley is coming.